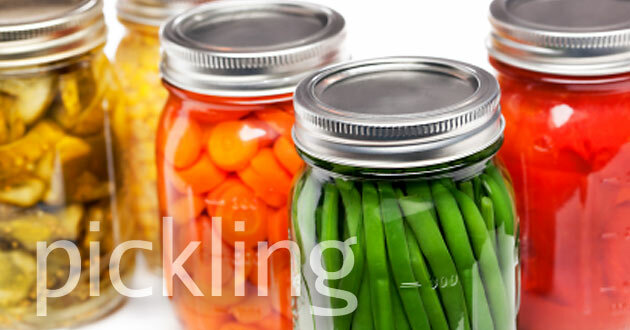 Pickling Recipes | Local Organic Meals On A Budget | Santa Fe Cooking Classes, Recipes, Videos, Tips & Resources to eat healthy for less! Send us your favorite healthy recipes! If you have a great main dish or side dish that you love and can make in in a jiffy, please share it with the community. Follow the format of our recipes, and click here to send it to us via email. Thanks!